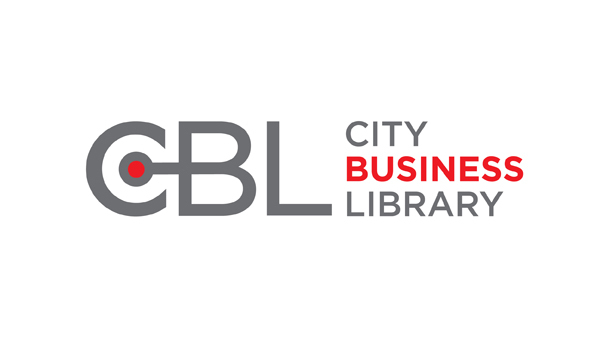 The City Business Library provides specialist information resources to start ups and business owners. It is not necessary to be a library member, but members can access some resources remotely. Topics covered include business start up, export and market research. This guide outlines some of the most common factors that cause new businesses to fail. Read it to find out how to avoid the pitfalls and boost your chances of success.